With Mould Shield anti-bacterial solution integrated into the manufacturing process, it is proven to protect against mould, mildew and bacterial growth to the sealant. 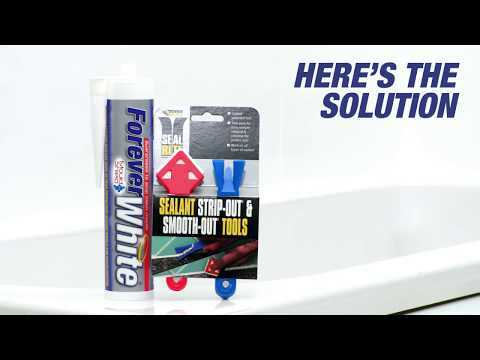 Independently tested and certified by an accredited microbiological laboratory to show no mould growth after more than 10 years simulated ageing, Forever White now also contains an Anti-Bacterial additive which kills germs. For expert advice on achieving perfect results every time, follow this link and take a look at our blog.